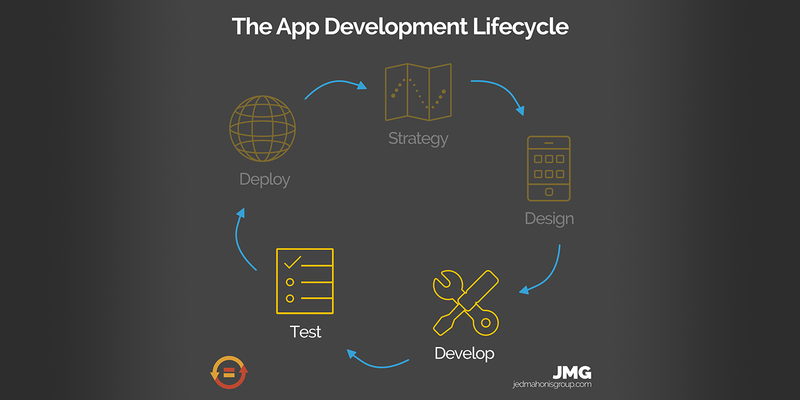 In Part 3 of our App Development Lifecycle Series, Tim breaks down the Development and Testing Phases. We share how we work with our clients to develop custom mobile app systems, as well as how we test them to make sure they work how you (and your customers) expect it. This episode is brought to you by The Jed Mahonis Group, who builds mobile software solutions for the on-demand economy. Learn more at https://jmg.mn.